إن فندق Daysy Hill Country Cottages بموقعه الممتاز في بوت كامبل هو نقطة انطلاق جيدة لنزهاتك في ميناء كامبل - طريق المحيط العظيم. يمكن من هنا للضيوف الاستمتاع بسهولة الوصول إلى كل ما تقدمه هذه المدينة النابضة بالحياة. يشكل هذا الفندق ملاذاَ مريحاً للاسترخاء ويمنح زواره فرصة للاستجمام والتجدد، وهو يقع على بعد خطوات من المعالم السياحية الكثيرة للمدينة كمثل: London Bridge, Grotto, Loch Ard Gorge. إن الخدمات الممتازة وحسن الضيافة العالي في Daysy Hill Country Cottages تجعل إقامتك تجربة لا تنسى. يقدم هذا الفندق العديد من الخدمات الكفيلة بإرضاء أكثر الضيوف تطلباً. تتضمن كل غرف النزلاء وسائل الراحة والتسلية المصممة خصيصاً لضمان الراحة القصوى للضيوف. يقدم الفندق العديد من الفرص للاستجمام كمثل حديقة. مهما كانت دواعي سفرك فإن Daysy Hill Country Cottages هو خيار ممتاز لإقامتك في ميناء كامبل - طريق المحيط العظيم. Daysy Hill is a family owned place that offers a time out from people’s daily hectic and stressful life. Andy and his wife give your stay the personal touch and share with you all their insights about the region. The cottages are well equipped and very thoughtful designed. The location is in the middle of nature and you just hear the birds singing and the wind going through the trees while watching the beautiful surrounding. If you travel with small kids chicken, horses and sheep are around and waiting for a treat :-) We loved the place and will definitely come back! We were in a 2 bedroom villa with 6 adults and 2 kids we will be happy if there is an extra toilet in it. Otherwise all good. Very friendly reception. Quite and clean. Garden is beautiful. Cows, camel and sheep are lovely. Room is super big with open kitchen. Only one issue, there is no curtain in main door, and it faces to bed room. It was really nice place just 10 mins driving to the Great Ocean Road. Super close to Shipwreck Coast and Twelve Apostles. The environment is just amazing just beside a farm with many cows even one camel. My son loved them very much. There are almost everything needed in the room including a kitchen full of tableware and seasonings. If you dont like to cook, just drive 5 mins to a small town with 5-6 different restaurant there. The owner couple were young, kind and helpful. They knew we are Chinese so connected with Wechat also printed welcome letter in Chinese. All in all, although the price is a bit higher, it was really worth staying there. The whole environment is pretty and laid back. They are located near most great ocean scenic points. We stayed in a two-storey cottage with 2 bed-room. It is sufficient to contain close to 5 adults. Kitchen is equipped with essentials even a peeler. Good accomodation for family! Wasn't expecting too much from this place because we were there just for a night so we can have an early start along the GOR. We went there during low season and hence the place was very quiet and our GPS was off by few hundred meters. Nevertheless once we got to the room, we were very surprised by the size (huge), cleanliness (very very clean and things are spotless), and facilities in the room (heating lamps, heater, microwave etc.). Overall a great place to stay if you plan to stay for a few nights. Very close to Port Campbell town too. good location, small cabin but very clean. These cottages are highly recommended. They are literally a home away from home with everything you can imagine contained within. The property managers provide exceptional service. Close to town and the 12 Apostles. Will most definitely stay again! We stayed at Daysy Hill Country Cottages for only one night. We like the place very much. The place is not far from the town. The host is very nice and very helpful. The facilities is great and clean. 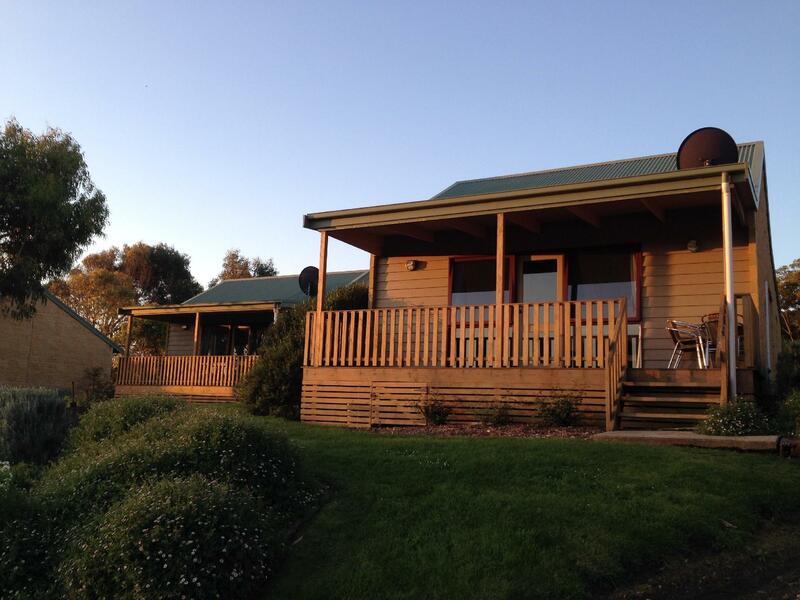 Daysy Hill Country Cottages is the best choice if you want to stay at Port Campbell. The staff is friendly. Very near to port Campbell Main Street (lord Street). The Cabin is good but some single bed is not provided with heater. But not too cold though. 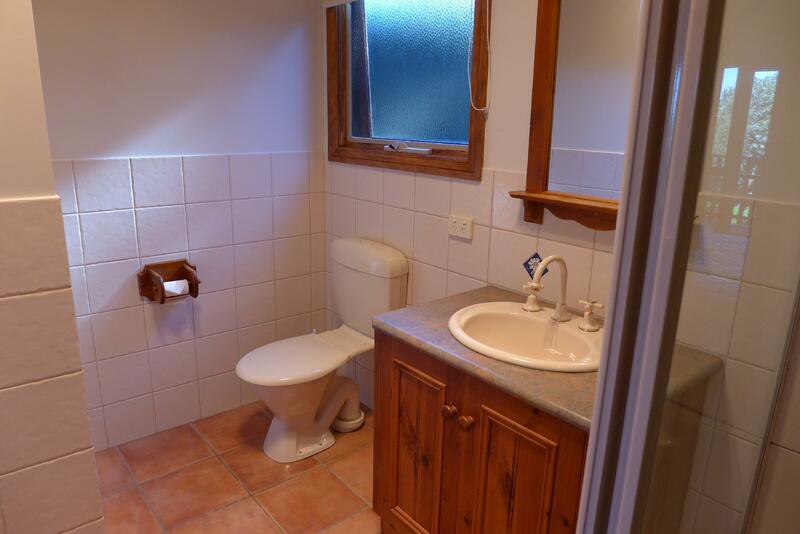 Recommend to guests who need a short break during Great Ocean Road road trip. 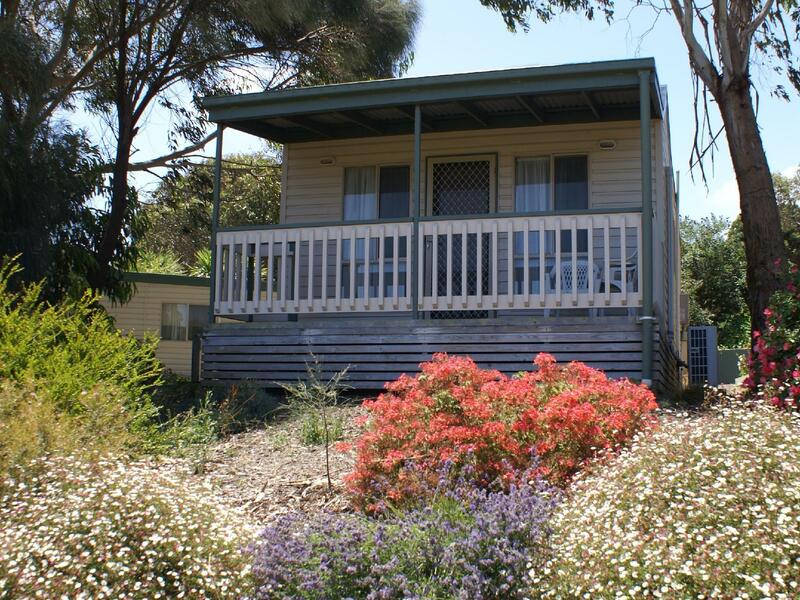 The area is lovely with the surrounding hills and livestock and the serenity and peace is a place I would recommend for anyone just to looking for a place to stay and relax and enjoy the lovely drives to the surrounding areas and the Amazing Great Ocean Road. Cottage is quite remote from town. The bungalows advertised were just cabins. Very pricey for the cabin. The two bedrooms apartment is quite nice. Only thing got no dryer. Washing machine looks like semi automatic. I would probably not recommend this place to anyone. It's a nice place to live, big and beautiful. The decoration looks luxurious. Room is equipped with sufficient facilities, (even electric blanket). A big bed which is enough for three people. Friendly host. My partner and I only stayed for one night during our 2 day GOR trip, but as soon as we walked into the room we wished we'd booked for longer. We had a log fire / spa suite which was well worth the extra cost. The room was large, spacious and light yet cosy and homely, with a very comfortable bed and pillows, and a well equipped kitchenette and dining area, and a balcony with a great view. Absolutely perfect! My only suggestion would be to add a little ground coffee to go in the coffee plunger, rather than just the instant coffee, and that's really the most negative thing I could manage to say! Daysy Hill Country Cottages are conveniently located close to the Shipwreck coast. We stayed in one of the cabins, which was very comfortable. Our hosts were very friendly. A idea place to stay if you want to explore the Great Ocean Road. 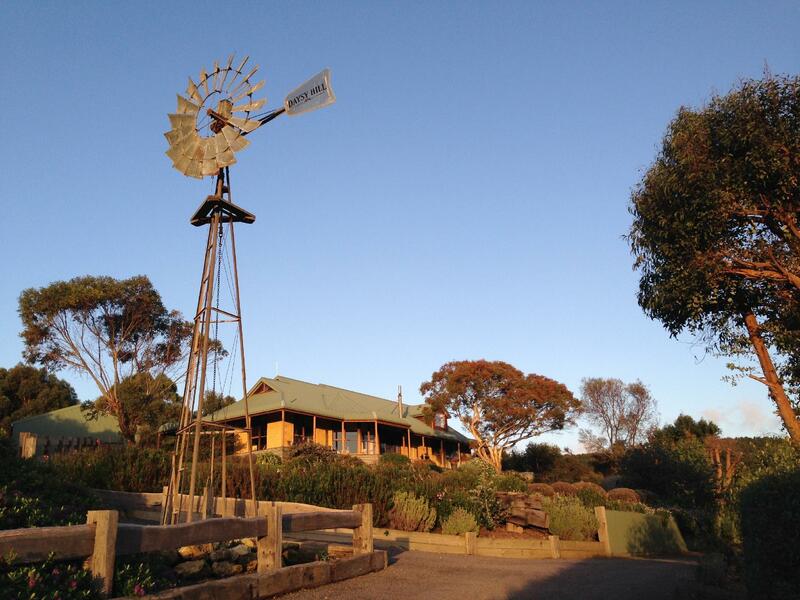 Daysy Hill Country Cottages are conveniently located close to the town of Port Campbell and the Shipwreck coast. We stayed in one of the Suites, which was spacious and very comfortable, with an excellent spa. Our hosts were also very friendly and helpful. 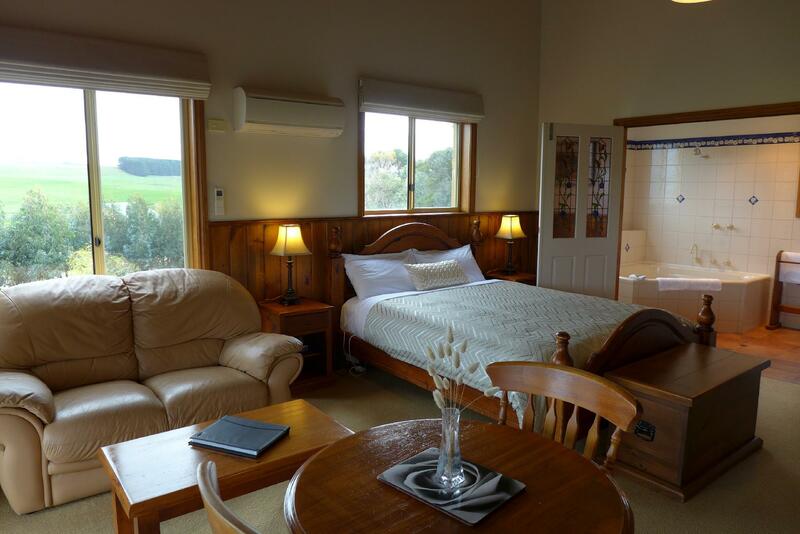 A good place to stay if you want to explore the Great Ocean Road. We only spent one night her, but wished we could have stayed longer. Brilliant views from our comfortable, very well equipped Suite and excellent customer care throughout were strong highlights. There were no downsides.